If you like what you hear, you can buy the album here! Former Cap Pas Cap frontwoman Gráinne Dee has just released her debut solo album under her new namesake, Hostess. 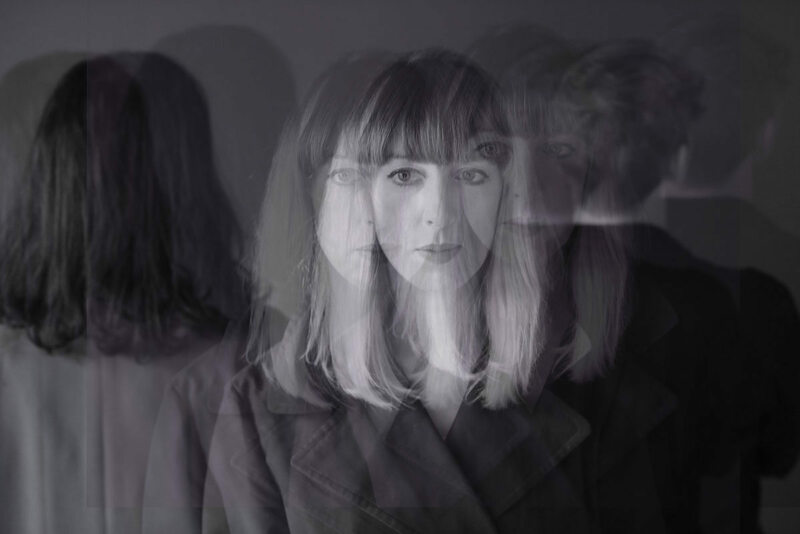 After the demise of her previous band, Gráinne decided to make songs on her own terms. What began as an idea to record a few songs soon became full-length album with the aid of fellow Cap Pas Cap drummer Ed Kelly to provide percussion and vocals from Sarah Carroll Kelly (who performs as Babybeef). A Simple Life is synth-driven record that contains a dark romance as it orbits lost love, loneliness and hope for the future. The album release party is happening this Saturday (Oct 13 th ) at Drop Dead Twice/The Tap Room, Francis Street in Dublin with a live performance.